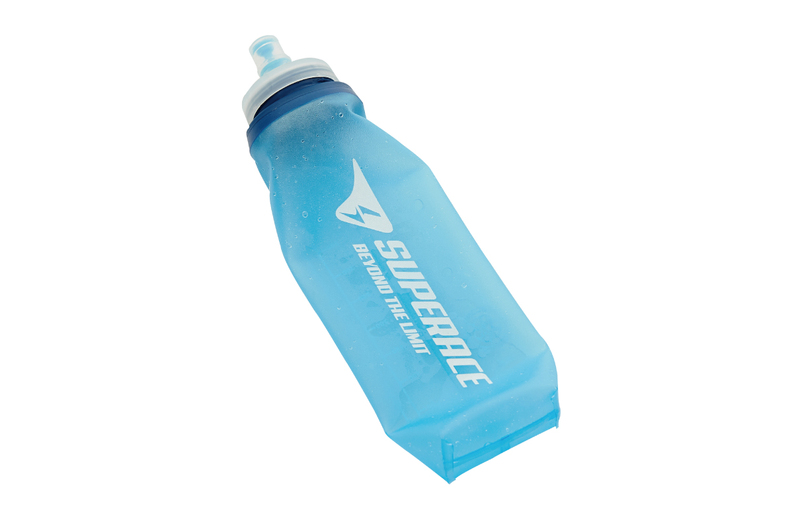 Made of ultra-durable, abrasion resistant TPU for superior elasticity. 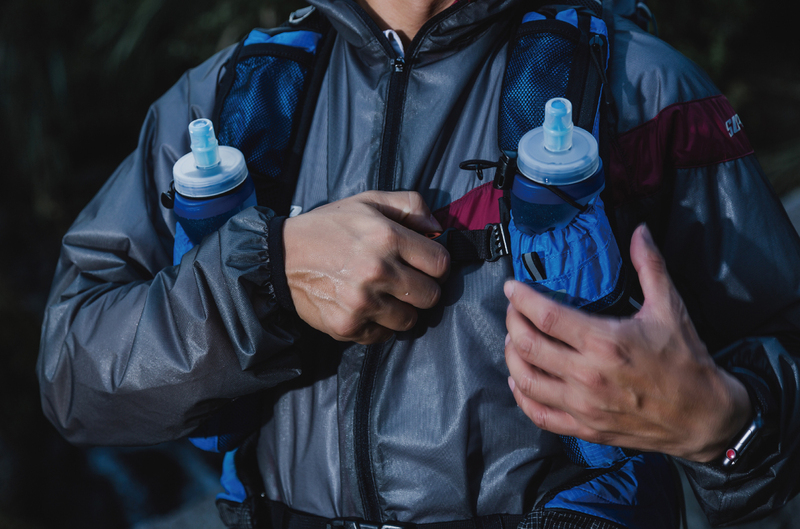 Soft material conforms to any pocket for a comfortable carrying experience, fits easily in most hydration vest, waistbelt or pack pockets. 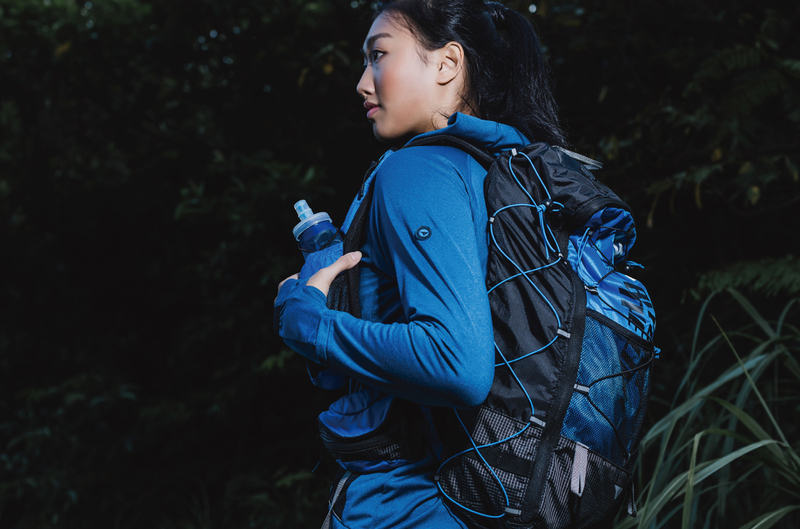 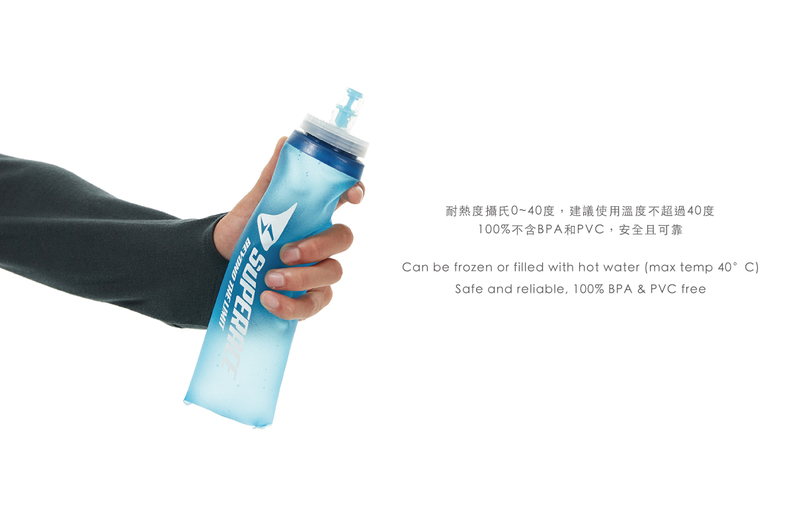 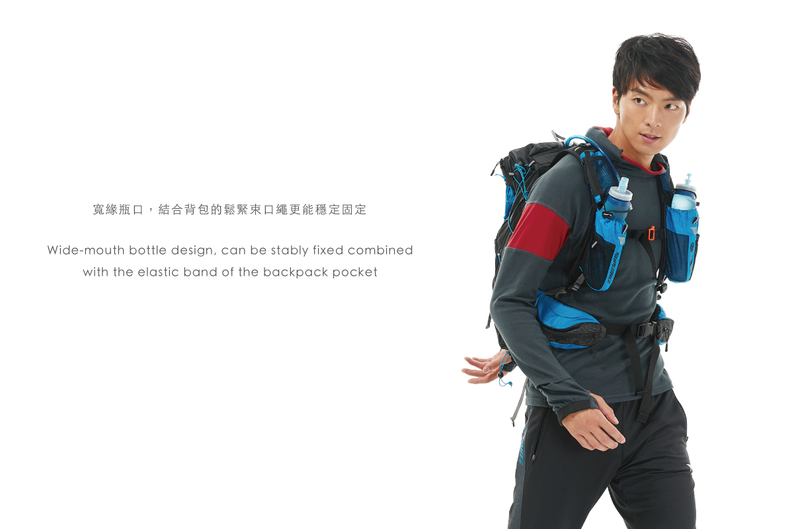 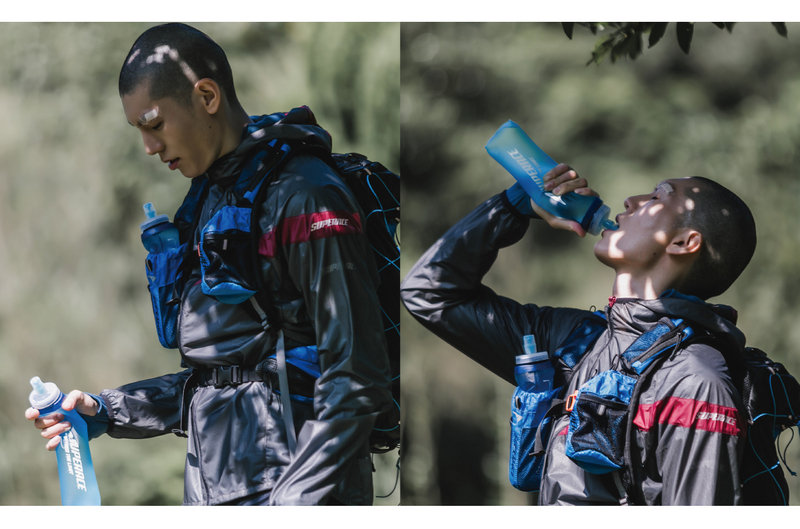 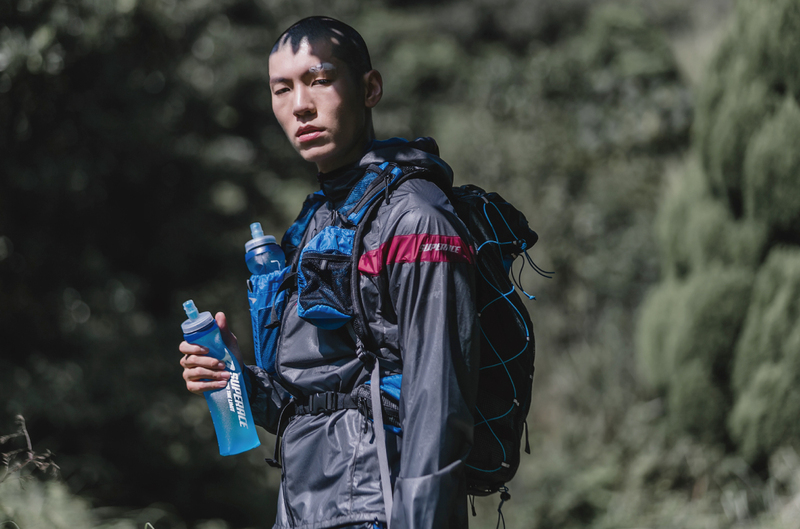 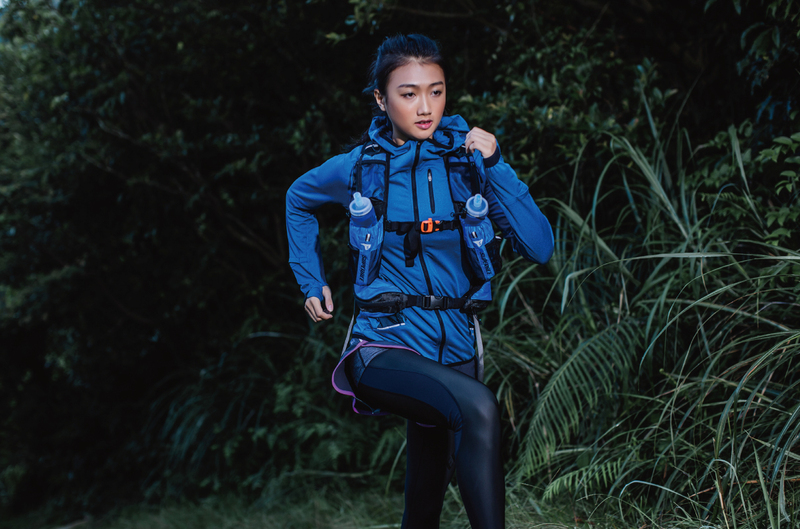 Designed to carry gels, water, electrolytes, or your own nutrition mix. 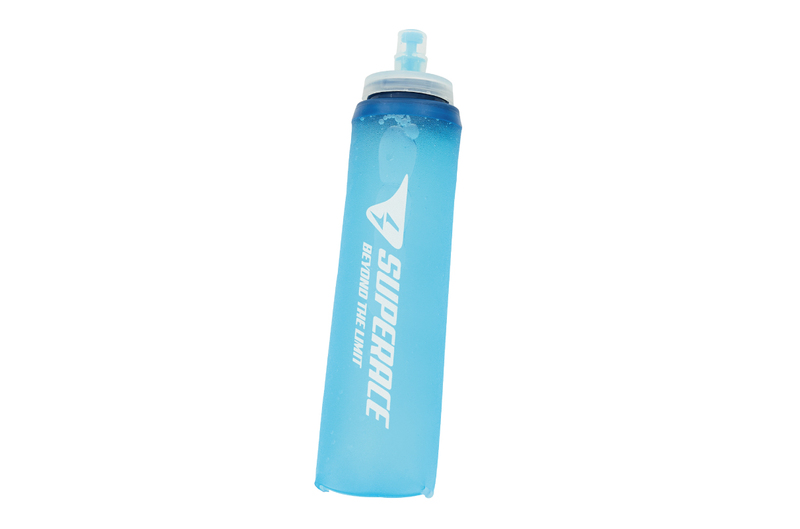 High-flow bite valve auto-seals after each sip, eliminating annoying drips problems.